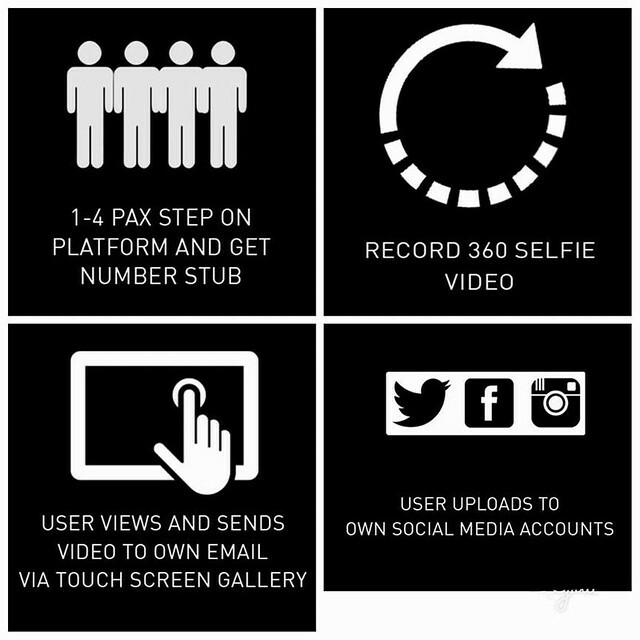 Goodbye Photobooths, Hello Interactive 360 Selfie Videobooth! Whenever I go to events, weddings or debuts, one of the things I look forward to is the photobooth. I love how it brings people together, and this activity somehow eases those idle times after eating in parties. But last year, when I attended the Grips Hair Wax Party, they have something way more fun than the usual photobooth- a 360 Selfie Videobooth! What exactly is the 360 Selfie? Well, it's an interactive activity for parties that will revolutionize the photobooth- literally and figuratively!. 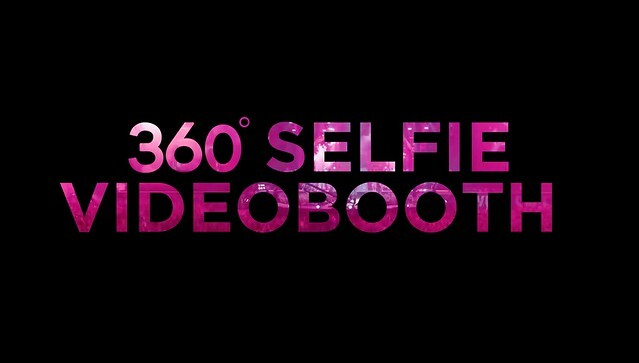 The 360 Selfie Videobooth involves a camera that revolves around the subject (1 to 4 people) to create a smooth TVC-like output highlighting the brand or event theme. From what saw and noticed in events that have used the 360 selfie, it is pretty customizable to make the event theme stand out. From your preferred design or augmented reality special effects, branding, music, and email message for when guests would email their 360 Selfie video to themselves on-site, which they can then share across all their social media accounts. 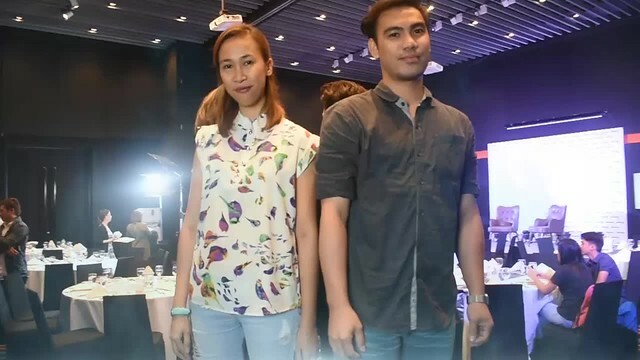 360 Selfie Philippines from Waveplay Interactive on Vimeo. It's also way more fun with friends, just like your usual photobooth. The best upside is that since social media is embracing the video trend, it only makes sense that the event will be better seen in the whole wide web cause it's interesting, looks fun and is pretty awesome looking! Your wedding/birthday may last for a day, but if your guests have their own 360 Selfie, they will surely talk about your event for a long, long while.